Panoply, the smart cloud data warehouse built for business intelligence, announces the availability of Instagram as a native data connection. With Instagram support, Panoply customers can track performance and metrics for Instagram marketing efforts with Panoply and their data visualization tool of choice. 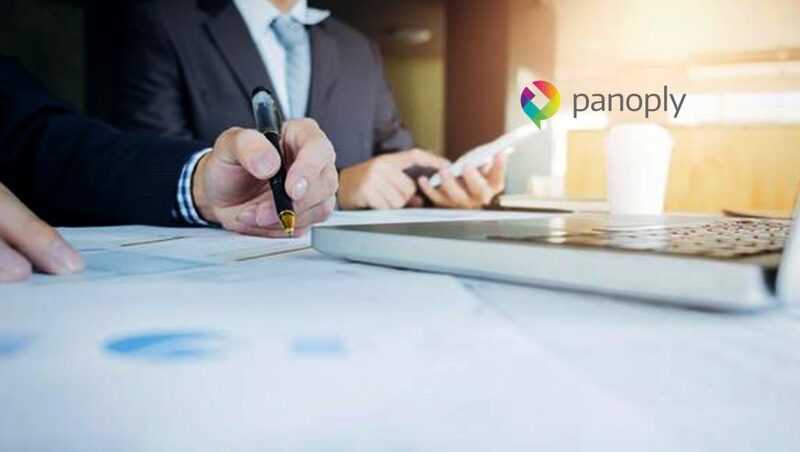 Panoply’s new Instagram connector joins other data sources such as Facebook, Twitter, Google Analytics, Salesforce and 150+ more that can be added and combined into Panoply’s cloud data warehouse. This means customers can add all their social media, search and display ad metrics with any other data, such as eCommerce, product analytics or CRM data. In mere minutes, Panoply customers have all their data in one place, giving marketing teams and data analysts a 360 degree view of their data to gain actionable insights in near real-time. Panoply is a smart data stack that automates all three key aspects of the data stack: data collection and transformation (ETL), database storage management, and query performance optimization. Panoply empowers anyone working with data analytics to quickly gain actionable insights on their own – without the need of IT and Engineering. Panoply is based in San Francisco and Tel Aviv, is privately held and funded by investors such as Intel Capital, 500 Startups, Blumberg Capital and C5 Capital.